It's time to empower your business, Helcim Commerce was made to let you do more. "Transparent pricing. Good service. Expanding features." Complete transparency of the pricing. Everyone knows up front what the cost will be. Only one user per account. Apparently they are updating this so more than one user can sign in. In an industry that is notoriously unscrupulous Helcim is refreshing to deal with. They are up front and very responsive. Significant cost reduction over our previous merchant account. Previous provider couldn't provide an commerce option. Helcim's is quite good. Thanks for the kind words Ray, our team really appreciates the feedback. Keep your eyes out in the coming months for Helcim Commerce, a brand new business management platform that will change the way you automate and manage your business as a whole. 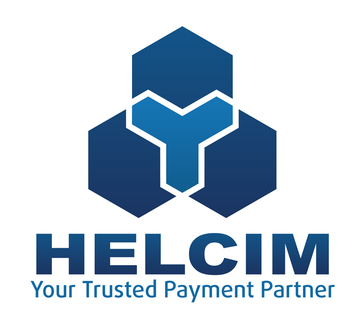 * We monitor all Helcim Commerce reviews to prevent fraudulent reviews and keep review quality high. We do not post reviews by company employees or direct competitors. Validated reviews require the user to submit a screenshot of the product containing their user ID, in order to verify a user is an actual user of the product. Hi there! 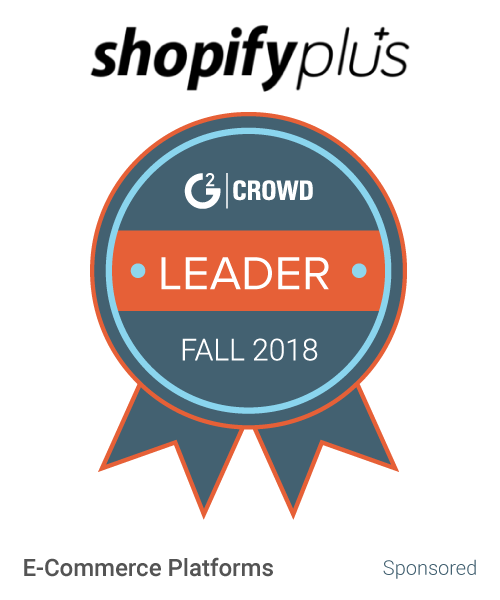 Are you looking to implement a solution like Helcim Commerce?